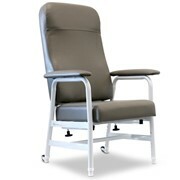 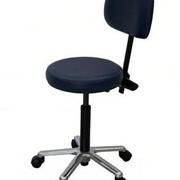 The Cari Chair is an air alternating system that is designed to provide therapeutic function to prevent pressure ulcers when a patient is transferred to a chair. 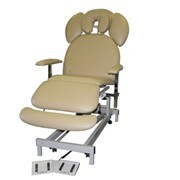 With advanced pressure redistribution technology, high risk patients are no longer confined to the bed. 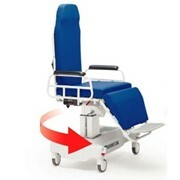 The rechargeable battery backup keeps the system operating for up to 8 hours. 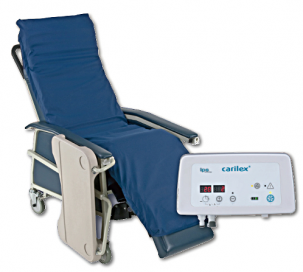 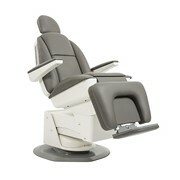 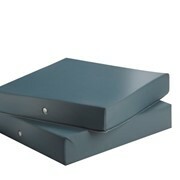 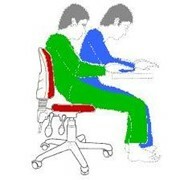 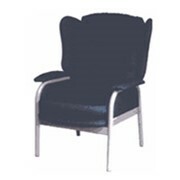 The Cari Chair Cushion is compatible with a variety of mobile devices including, geriatric chair, recliner or wheelchair. 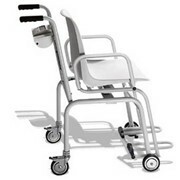 Functionality: Easy to use functionality including Panel Lock, visual and audible indicator for low pressure, digital LED screen to allow input and display comfort level and cycle time and low battery indicator.